It takes truly inspired service to create a positive experience when it comes to repairing collision damage to your vehicle. 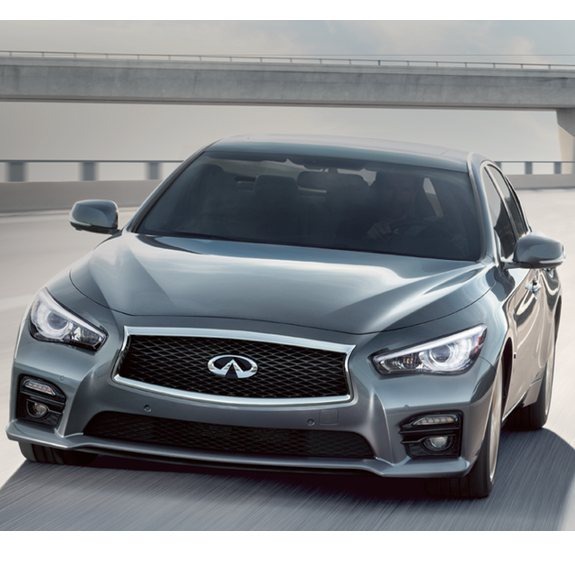 As an INFINITI Certified collision repair partner, we make the process of repairing your INFINITI as stress-free as possible, taking every measure to return your INFINITI back to its pre-accident condition and delighting you throughout the entire process. Unfortunately, accidents happen. And trusting your repairs to anyone other than an Certified Repair Shop puts the appearance, value, and integrity in jeopardy. Our South Riding and Chantilly location is well equipped to bring your INFINITI back to its original factory standards. We have invested in extensive training, acquired the proper tools and equipment, and ensure INFINITI’s exacting measures when it comes to collision repairs. We use only original INFINITI parts on all repairs, and each repair comes with a Lifetime Warranty. Plus, having a Certified Shop fix your collision damage helps maintain your original factory warranty. And all INFINITI repair technicians at South Riding Auto Collision are I-CAR Certified ensuring proper repair procedures are followed for your future safety. For several years, South Riding Auto Collision has been serving the Chantilly area with high-quality auto body repairs and service. No one knows how to repair your vehicle better after an accident, and no one will provide you with a better repair experience. We are also a Hyundai Certified Collision Repair Shop along with being Ford Certified, Kia Certified, Nissan Certified, FCA Certified and Infiniti Certified. Call our shop today to schedule your Free Estimate or to discuss the collision repair difference with a member of our team today. We appreciate the opportunity to serve you and all your collision repair needs!